It is a rail, cultural, and industrial center with iron and steel works and breweries. Its name is derived from the fortress that was located on top of the Schloßberg, a defensive site since ancient times. During the Middle Ages Graz became the principal city of Styria, and the Leopoldine Habsburgs made it their seat in 1379. 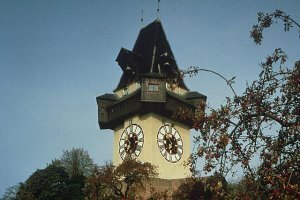 The landmark of Graz is its famous clock tower. 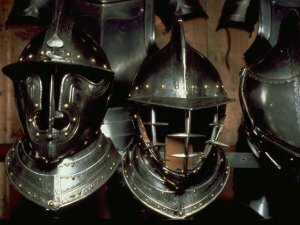 The Zeughaus hosts the largest collection of medieval arms worldwide.